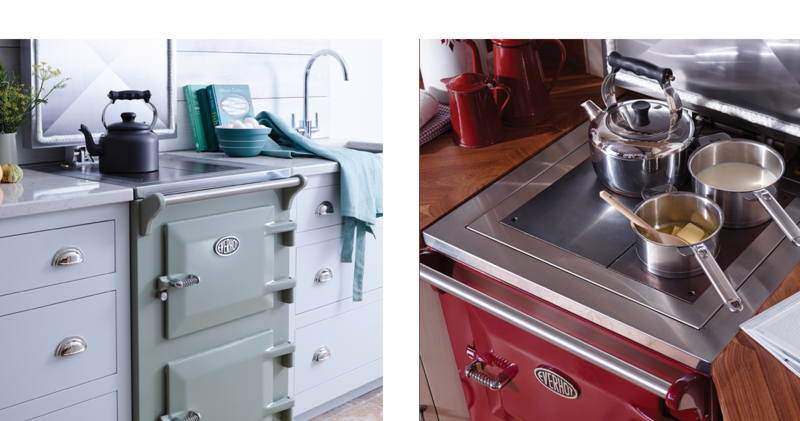 At the core of all this industry lies the water of the River Cam, which flows into our millpond and beneath our showroom – we still harness this to produce our power and it is for this very reason that the EVERHOT was originally invented. 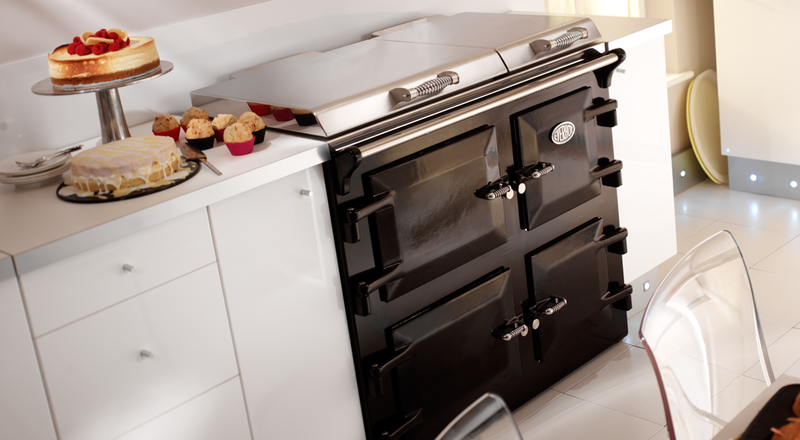 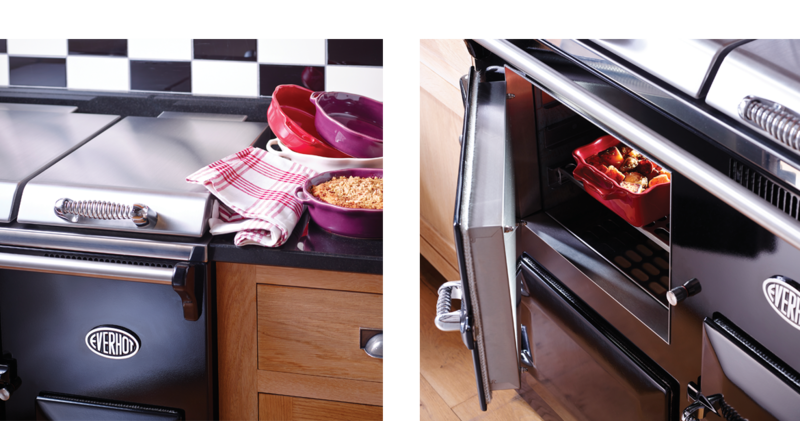 Some thirty years ago the inventor of the EVERHOT (the mill owner) wanted a heat storage range that would provide some background warmth to his kitchen and that would also have a very low requirement for energy (without the ‘spikes’ that normally occur when switching on an electric oven or ring). 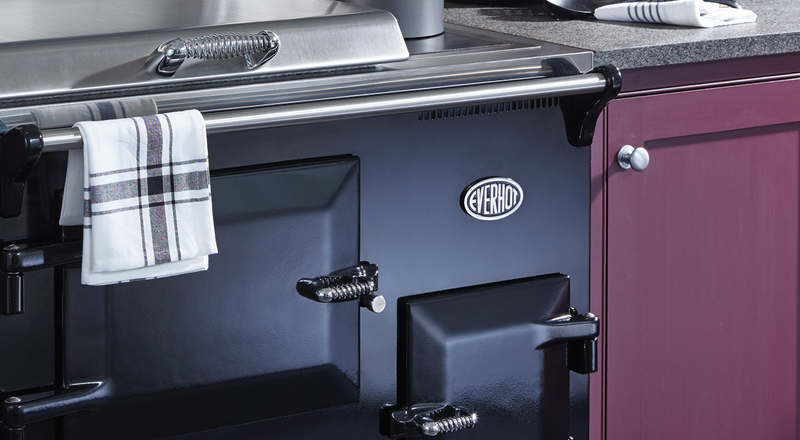 He hence set about inventing the Everhot, and for the first ten years following this, the Everhot was sold in small quantities whilst gently evolving prior to its full commercial launch in 1995. 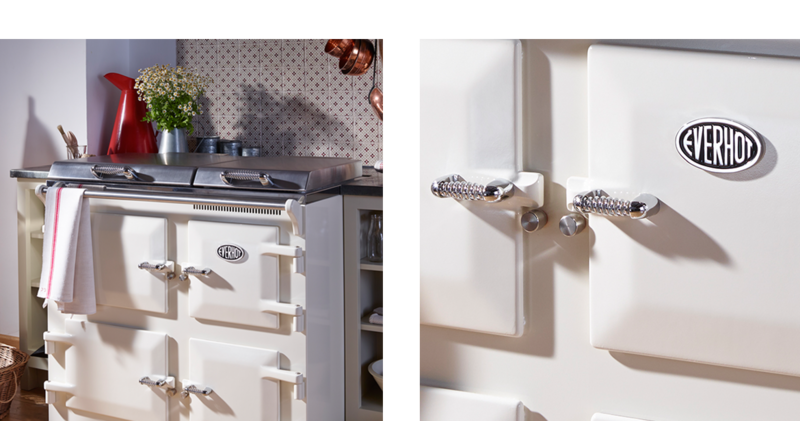 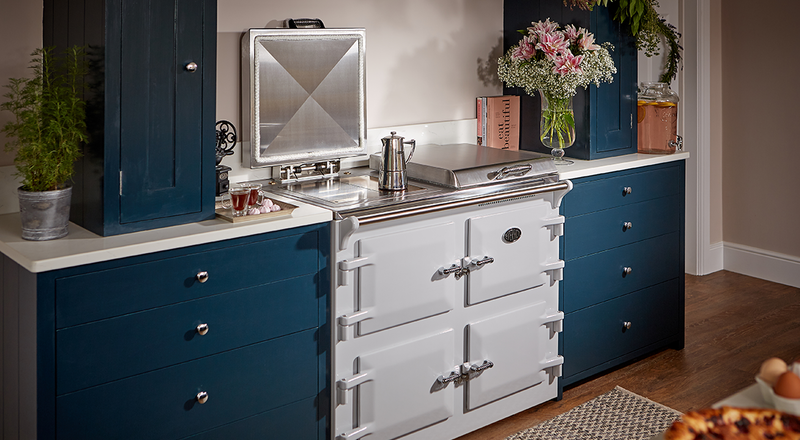 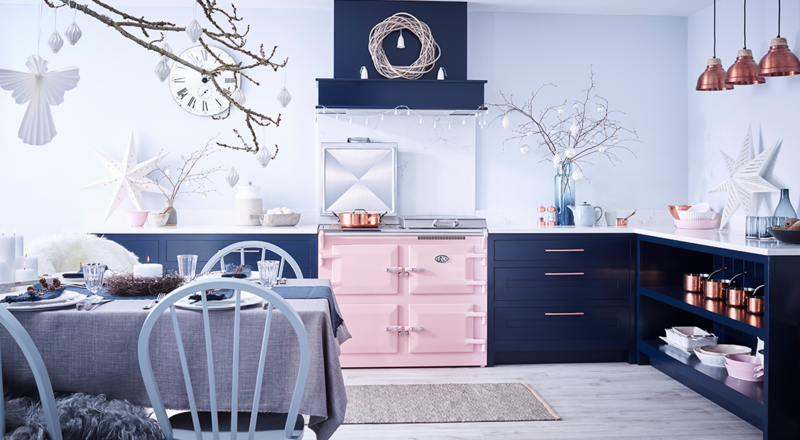 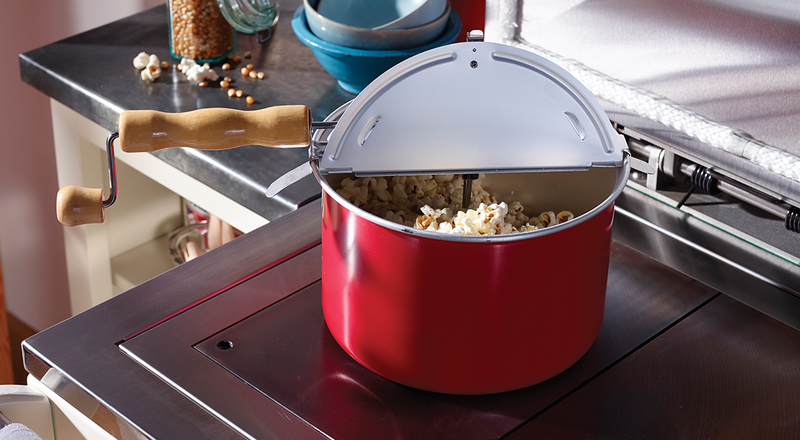 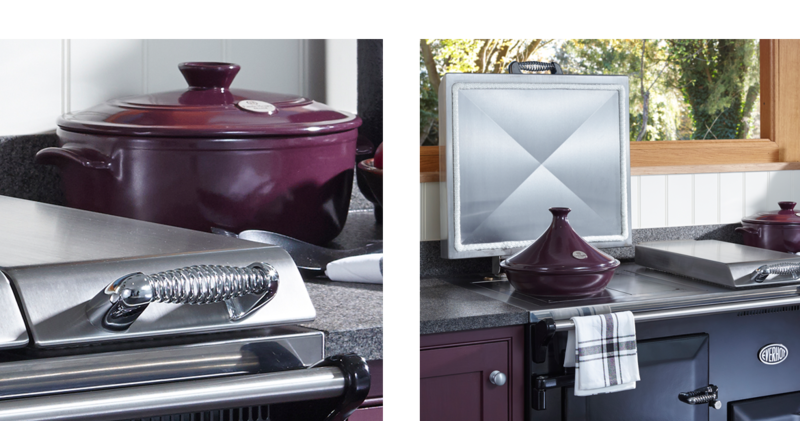 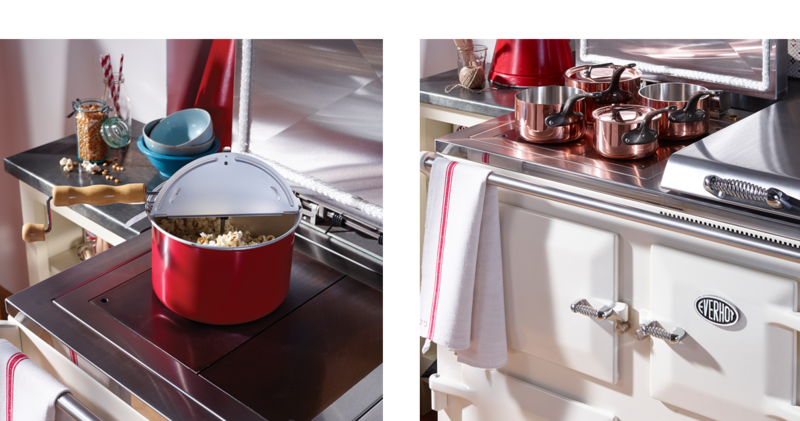 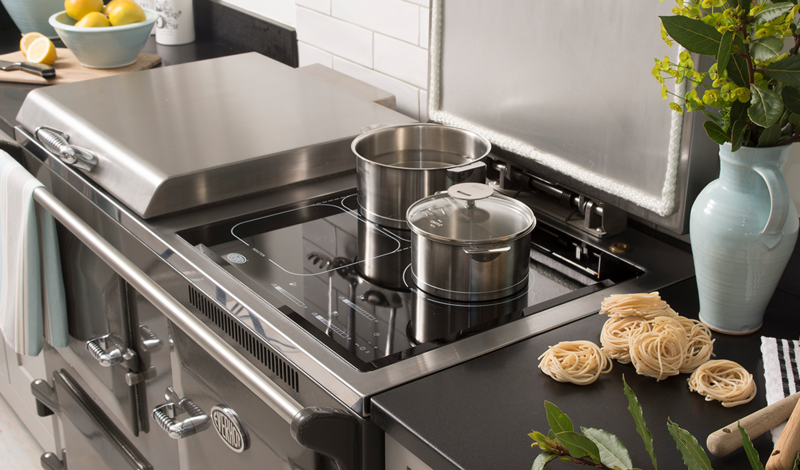 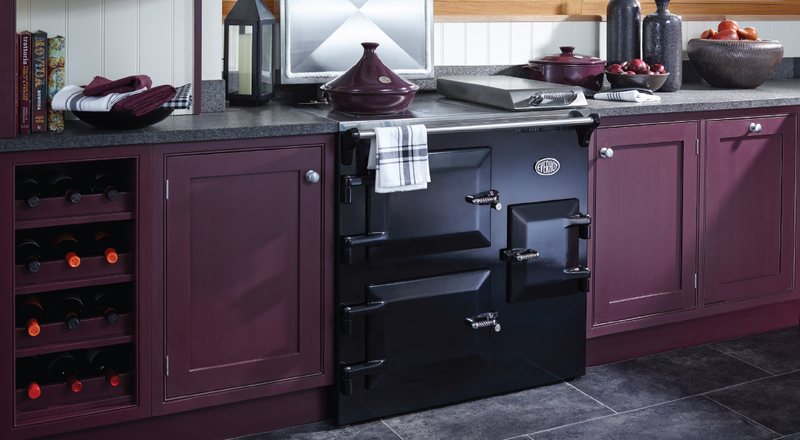 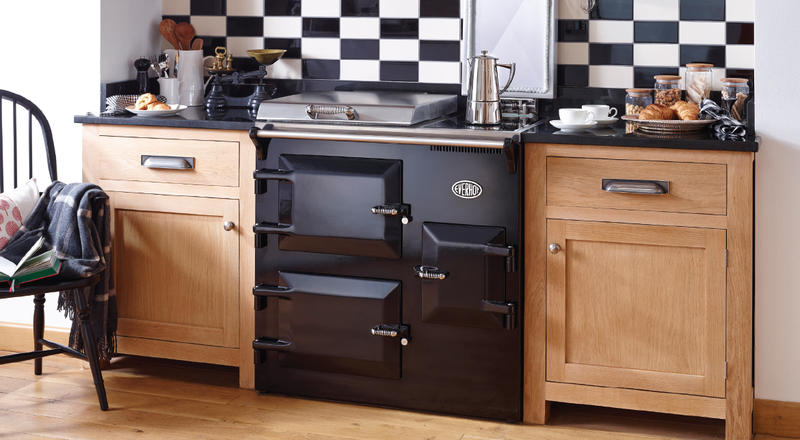 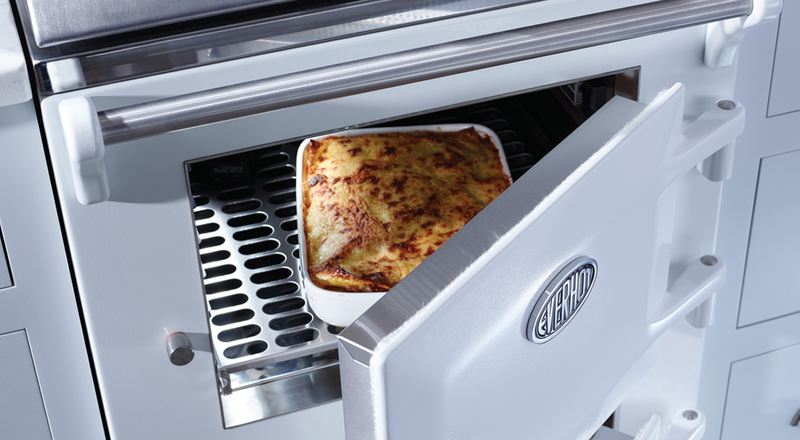 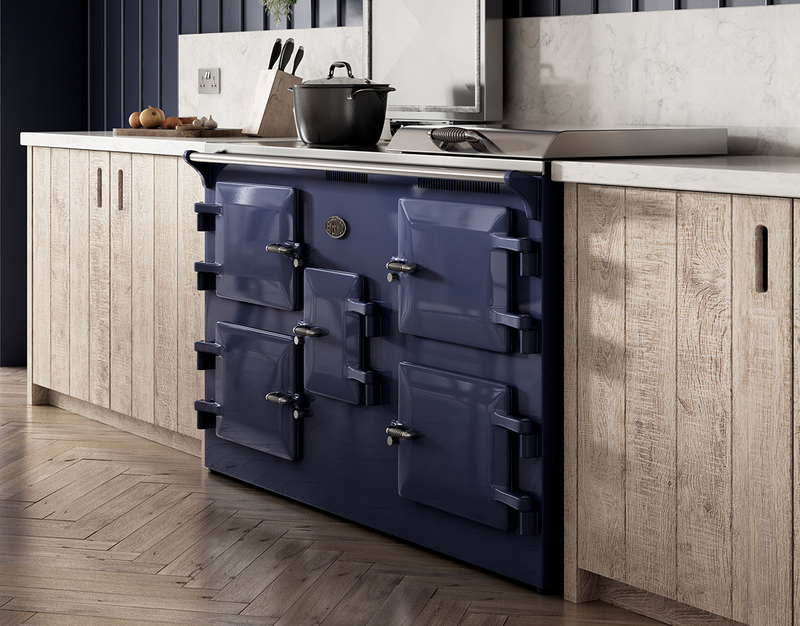 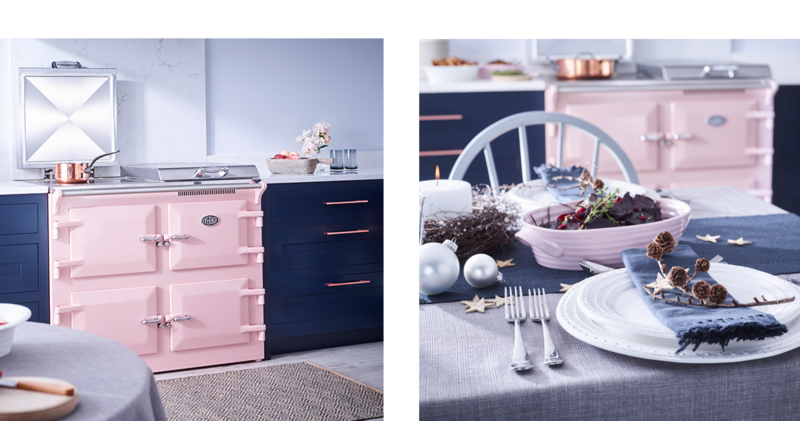 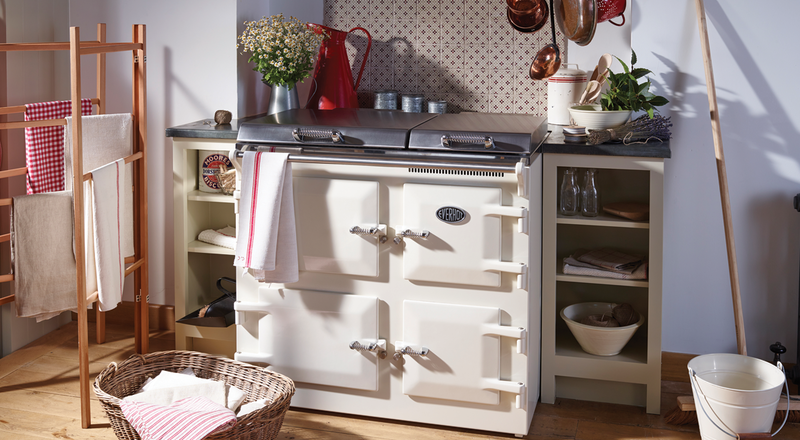 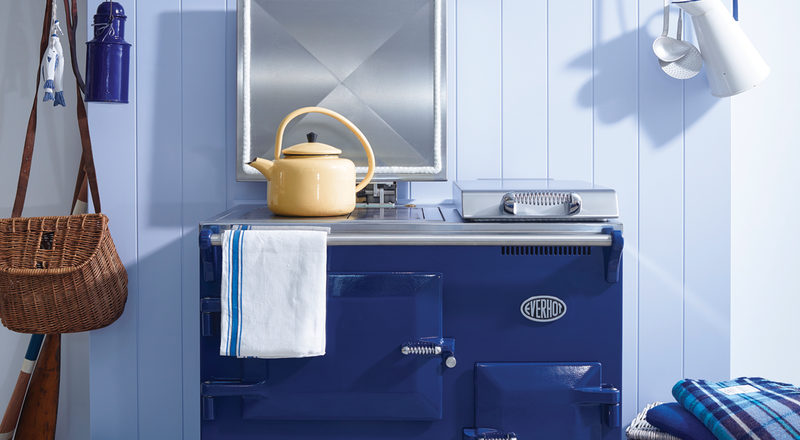 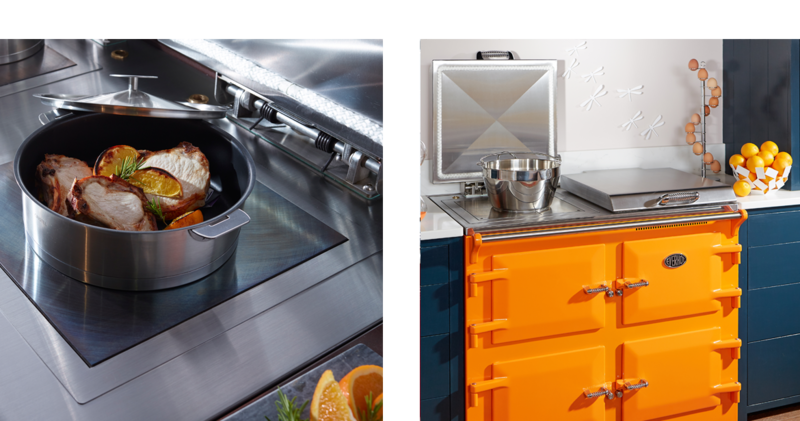 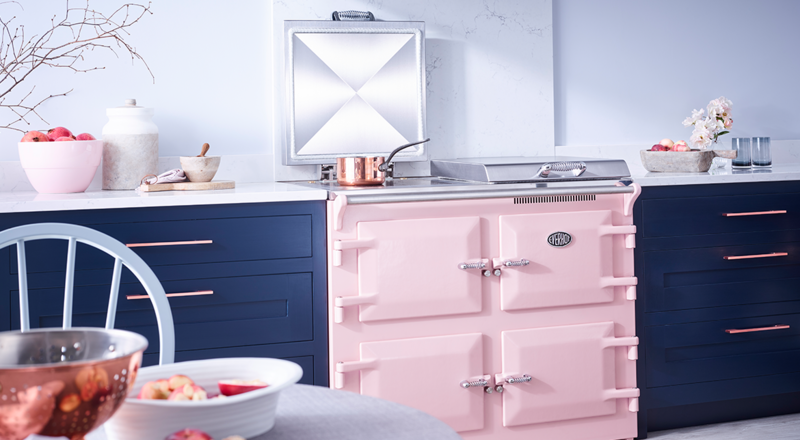 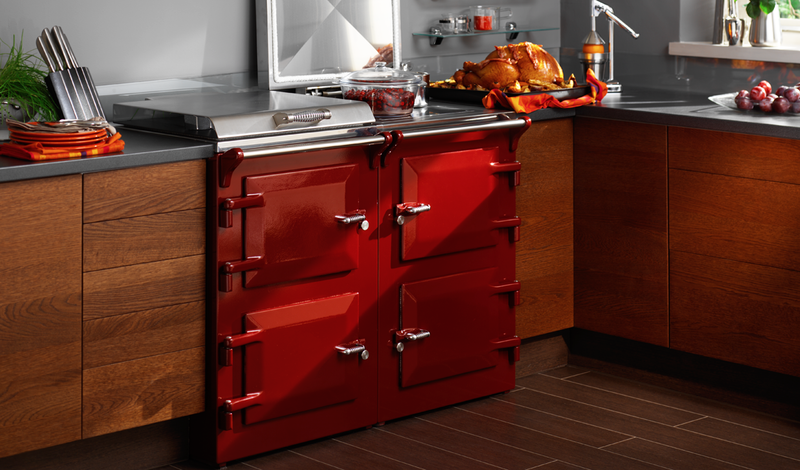 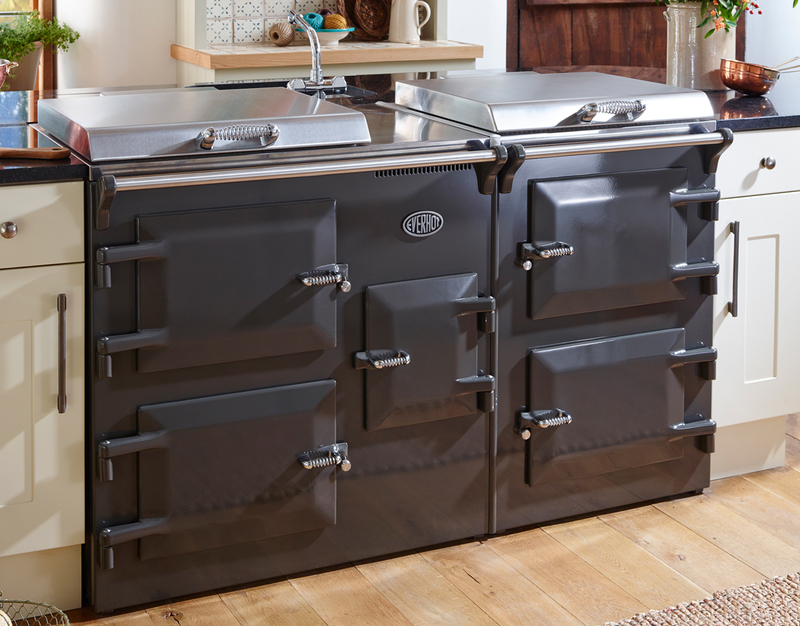 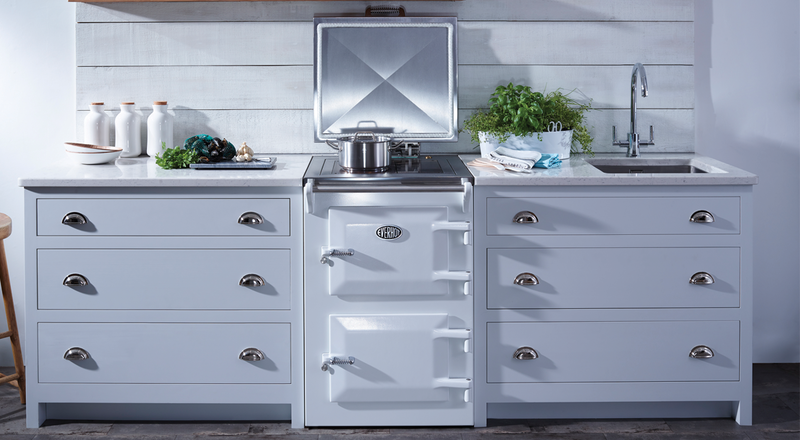 Whilst the first cooker ever produced is still in daily use, the evolution continues and our philosophy remains unchanged. 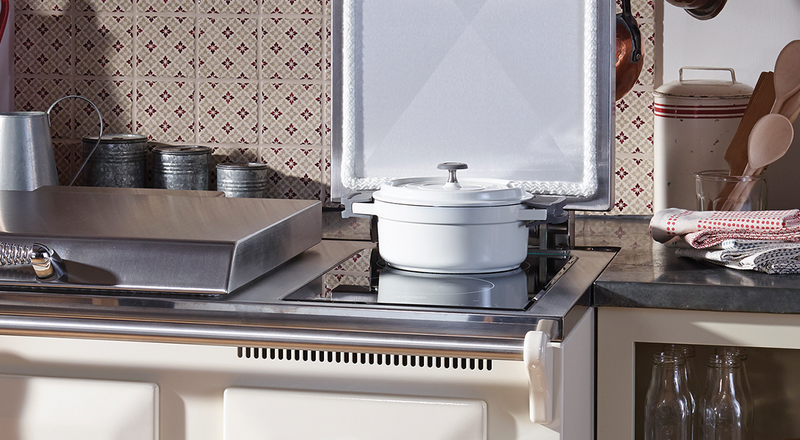 We are constantly seeking to improve the Everhot without ever compromising on quality. 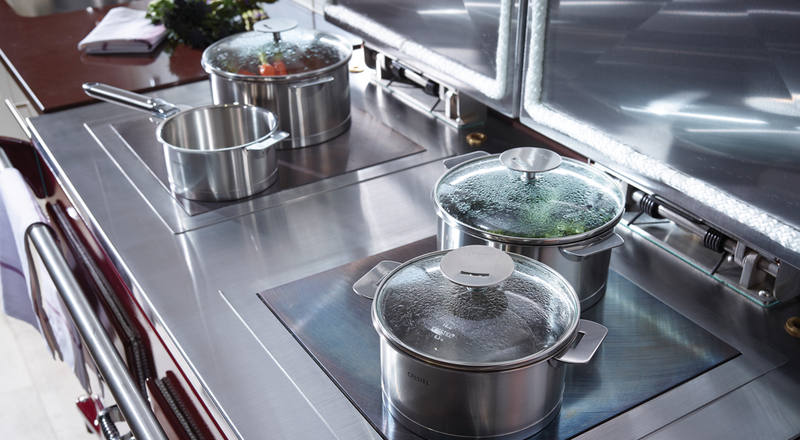 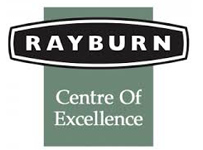 We also remain firmly committed to preserving our environment – through our use of water power and also through careful selection of UK based suppliers and products.